• Helps to produce a high gloss surface. • Cuts labor time saving you time and money. 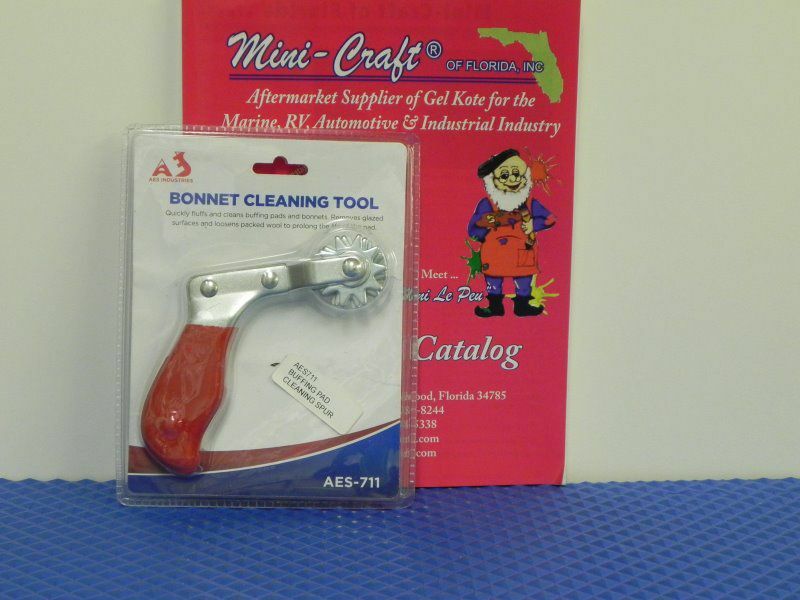 • Improves the mold quality and gelcoat finish. • 1" to 1 1/2" pile. • Washable for hundreds of applications. • Used by professional mold care personnel. Features a unique double face construction, allowing both sides of the pad to be used. Designed to be used in small, tight areas which are difficult to reach with a normal size buffing tool. The Mini-Buff can be used with a 1/4 - inch drill, 1/4 - inch air drill or a 1/4 - inch die grinder. 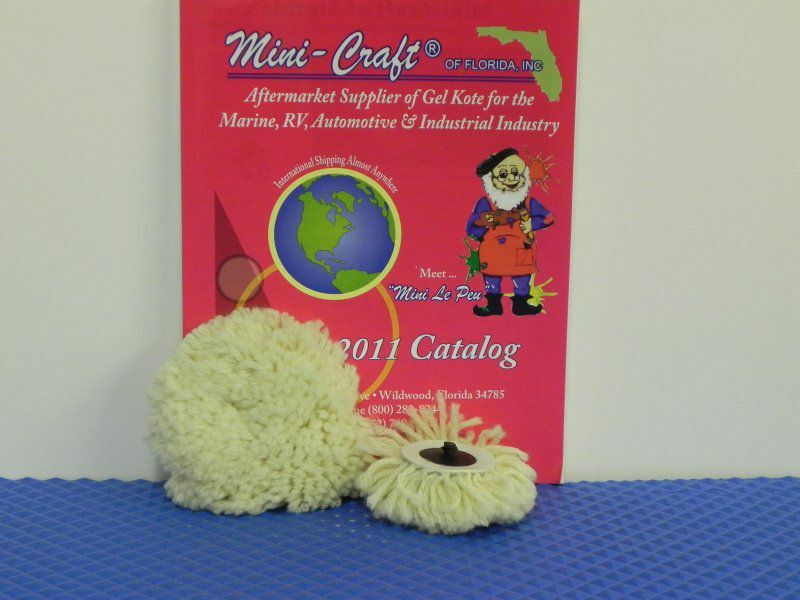 A 1/4 - inch male arbor is included with the purchase. 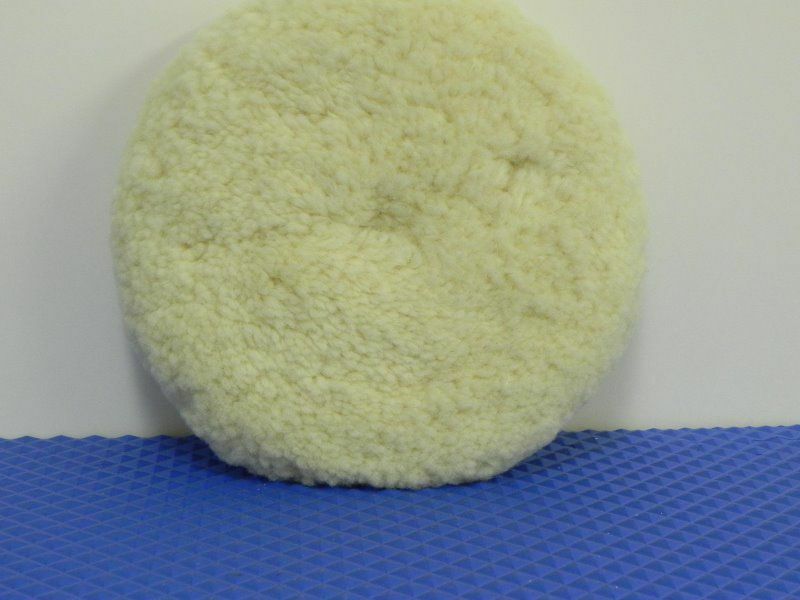 This unique buffing pad can be washed and reused again and again. The Mini-Buff will definitely save company time and cut your labor costs. Available in two piles depths. 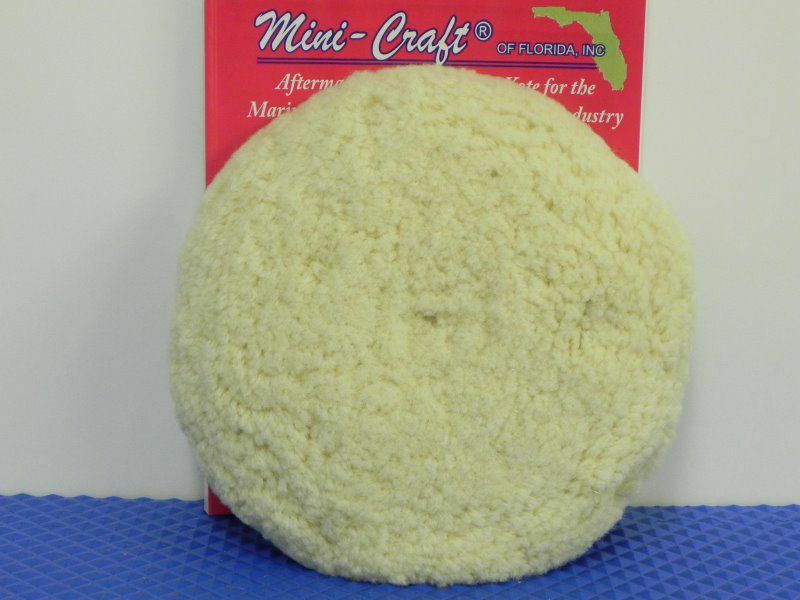 Quickly fluffs and cleans buffing pads and bonnets while pads are rotating. The white dry buffing compound (BOD38-22W) has a very slight bite and is excellent for final finish. It brings a high luster to cosmetic gel coated surfaces. 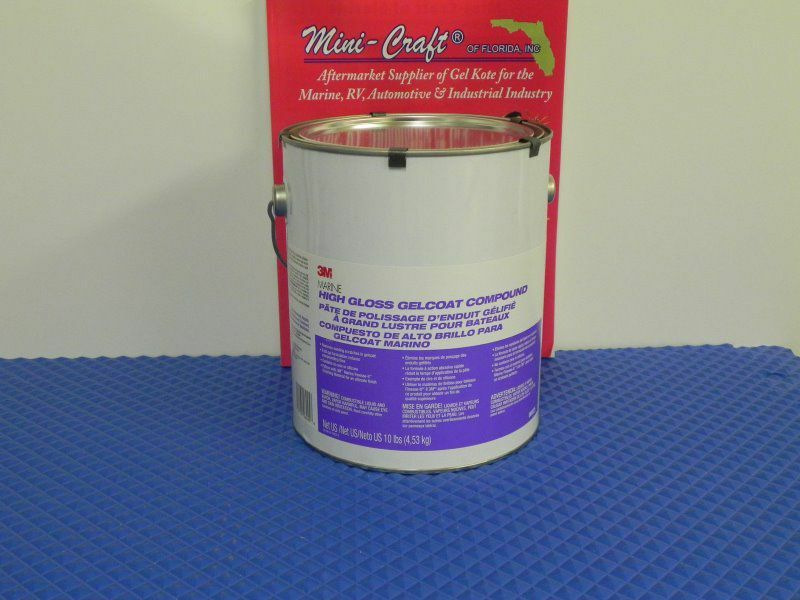 The red dry buffing compound (BOD38-23R) is designed to get to the deeper scratches in the molds. It has more bite and is designed to take out up to 600 grit scratches in the mold. When the red compound is used, it can be followed with the white compound to bring out an even deeper brilliance. 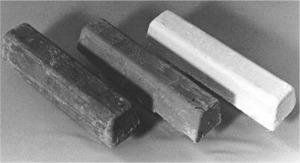 The silver dry buffing compound (BOD38-24S) is comparable to the red except it is colorless. It can be used on molds and all cosmetic gelcoat surfaces. 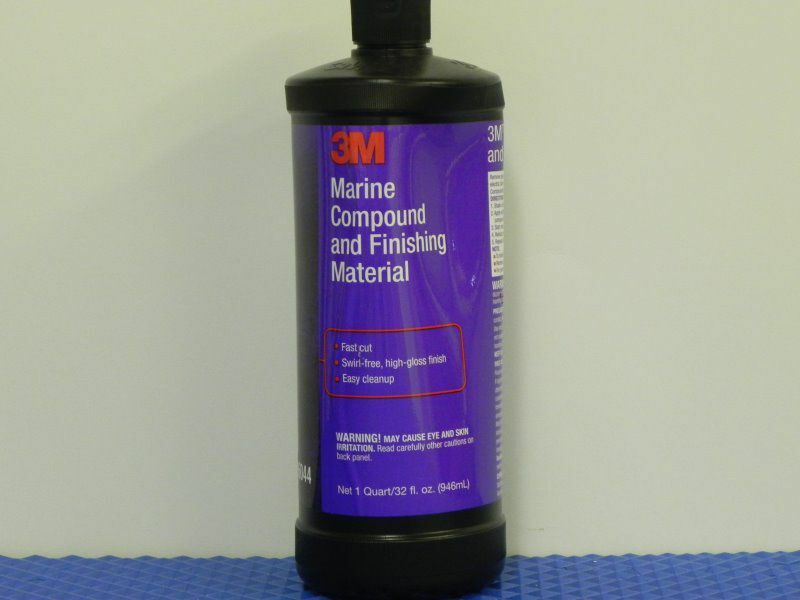 These buffing compounds are used successfully by the marine, tub and shower, and synthetic marble and other miscellaneous industries with NO MESS. They are particularly good in large boats where wood, fabrics and other non FRP materials are already installed.